Learning Center / Heating & Cooling / Is a Portable A/C or a Window A/C the Right Cooling Unit for Me? Whether you are looking for an air conditioner to be the primary source of cooling for your bedroom, living room or even office, it is important to consider what type of cooling system will best fit your needs and restrictions. The two primary concerns when selecting an air conditioner are the size of the room you are trying to cool and where the unit will be installed. When looking to cool a small space, the most popular types of air conditioners available will be window air conditioners and portable air conditioners, both of which cater to different installation constraints and functionality requirements. 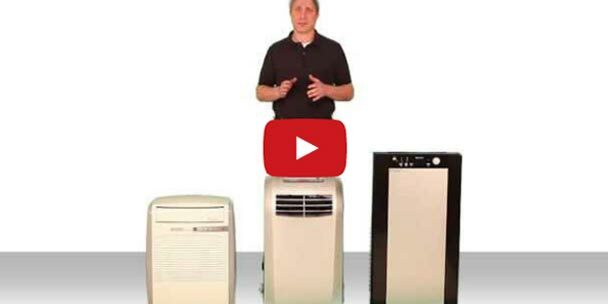 Prior to making your purchase, it is important to consider the unique advantages that are offered by a portable air conditioner as well as some of the long standing benefits provided by a window air conditioner. Portable air conditioners are ideal for the person who prefers an easy and temporary installation. 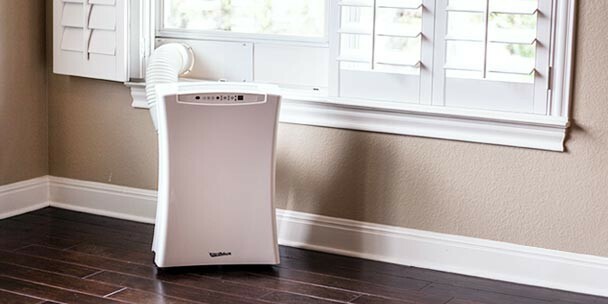 Portable air conditioning units can be easily disassembled and rolled away into a closet for storage or even moved to another room for quick cooling, if needed. On the other hand, window air conditioners can be extremely heavy and hard to remove without help — and certainly not quickly. 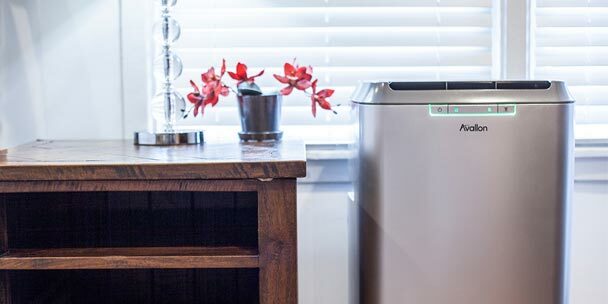 Most portable air conditioners arrive with mobility casters allowing you to easily move the unit from room-to-room, cooling only those spaces you’re residing. Especially if you live in a small apartment, great natural light can be hard to come by. Rather than block out what little light you have with a window air conditioner, you can use a portable air conditioner instead. Although these units vent through the window, the venting kit requires significantly less window space than a through-the-window a/c. Many homeowner associations and housing ordinances forbid the installation of window air conditioners due to aesthetic, obstruction, and concerns of safety. A portable air conditioner provides the perfect option for someone facing these regulations. 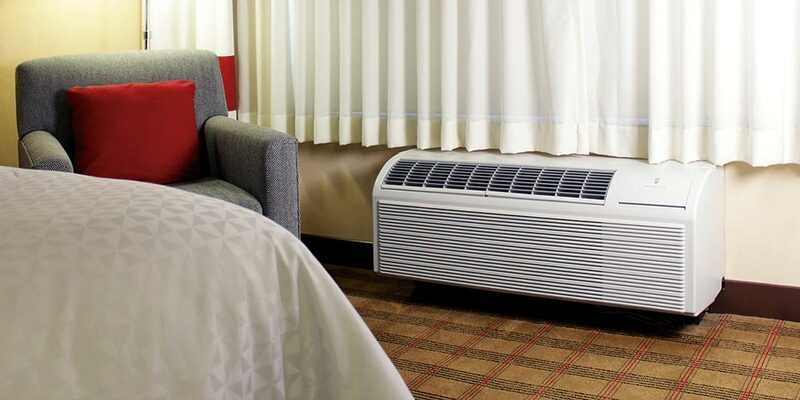 If conserving floor space is important to you, then it is likely that a window air conditioner is the more suitable. Although portable air conditioners are compact, they do reside on the floor and take up space. Window air conditioners, on the other hand, are stored entirely outside of your living space. Additionally, though both window and portable air conditioners are more efficient than central cooling systems, window air conditioners utilize the energy they consume more efficiently and are able generate more cooling power per BTU. Many window air conditioners carry Energy Star certifications, further proving their efficiency. Another factor to consider when deciding between a window and portable air conditioners is the level of noise produced during operation. 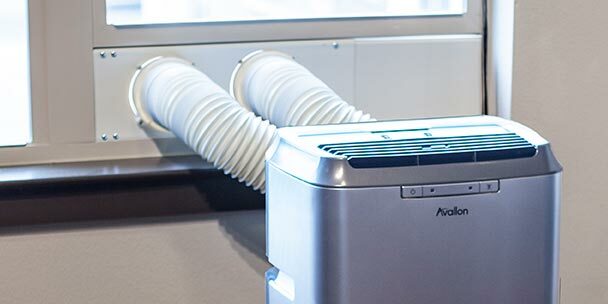 Although they both tend to produce a similar range of noise and neither can be determined inherently quieter than the other, portable air conditioners’ noise levels are determined by a dB (decibel) rating. If noise is a concern, you will want to pay attention to these ratings and choose a unit with a low dB. Central A/C alternatives like these can do more than cool your space. They offer versatility, cost less to operate, and consume less energy than central cooling systems. They can also help alleviate energy costs through spot cooling or supplemental cooling. If you’re looking for a way to cool a specific area or room, consider choosing either a window or portable air conditioner. Once you weigh the pros and cons of each, you’re sure to find the perfect solution for your cooling needs. What about so-called “Heat/Cool Window Air conditioners” that can heat or cool, for small homes with no ductwork? Do they work? Are they efficient? Do you sell them? Tony says, I have Hyundai split unit Heat/Cool 24,000 PTU in my living room size i think 7 X 3 it works excellent in winter i switch it to heater and summer i turn on A/C and had no problem with it. Can a portable air condition work better if put up higher ,like on a table. No need just make sure you close the curtain for the heat from the windows glass not coming in if the sun direct on it. Since no one else responded, heat/cooling window units (as opposed to mini splits) tend to be supplemental electric heating and require 220V. And the only way to boost the cooling power of a portable unit would be to put a fan in front of it to move the cold air better. However there is an easy way to dramatically cut the efficiency of the portable unit: extend the exhaust. The shorter the exhaust hose (and the more insulated) the less exhaust heat leakage into the room. 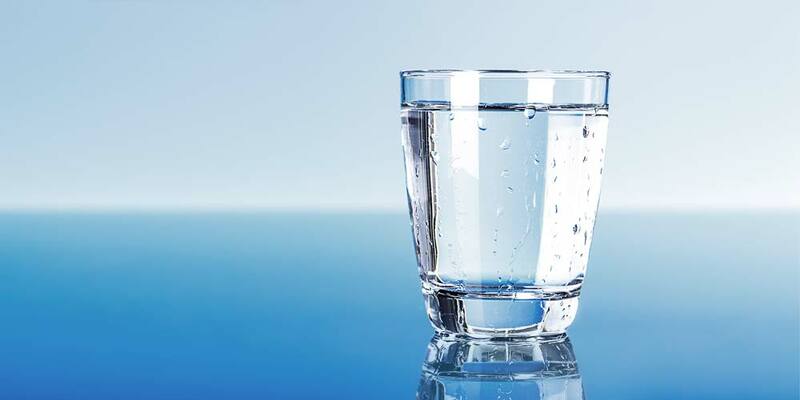 What about the water/moisture a portable unit removes from the air ? Where does tat go ? I can’t find that answer anywhere . Please reply. It depends on the unit. Many of them automatically evaporate the condensation and vent it through the exhaust hose. Some require a separate hose connection to the outdoors (or a bucket) to allow the water to drip out. All of them have a pan in the bottom to collect excess moisture on extremely humid days. When the pan is full, the unit will stop working until it’s emptied via a drain outlet at the bottom of the unit.